You feel happy. Straight into a game of league after a day at school and you got your favorite lane, top. 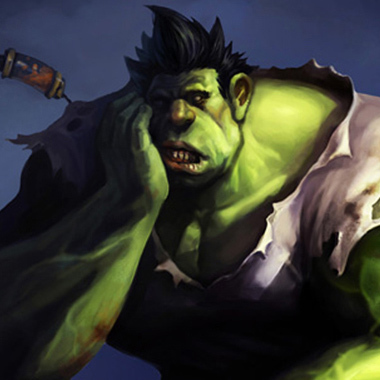 Happily you start farming, only to realize your opponent is Vladimir. 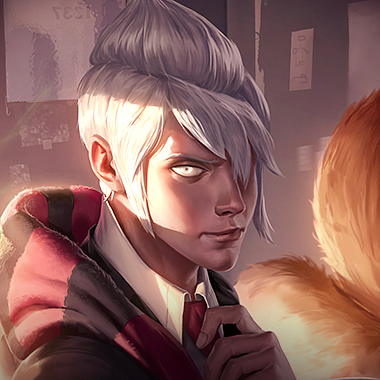 He flashes his mastery 7 symbol and you sigh. As the time goes by, he pokes you constantly for free. When you try to gank him he pools and runs away. When you engage on him he’s already poked you down. In late game, he’s unkillable, with Zhonyas, Pool, and Guardian Angel, dealing tons of damage by building tank items. What can you do against the king of sustain? 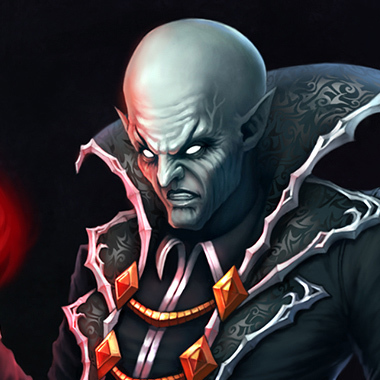 Vladimir is a mage who builds health to do damage. He has a huge amount of survivability and thrives in sustained fights. Vladimir gains AP based on bonus health and Health based on bonus AP. 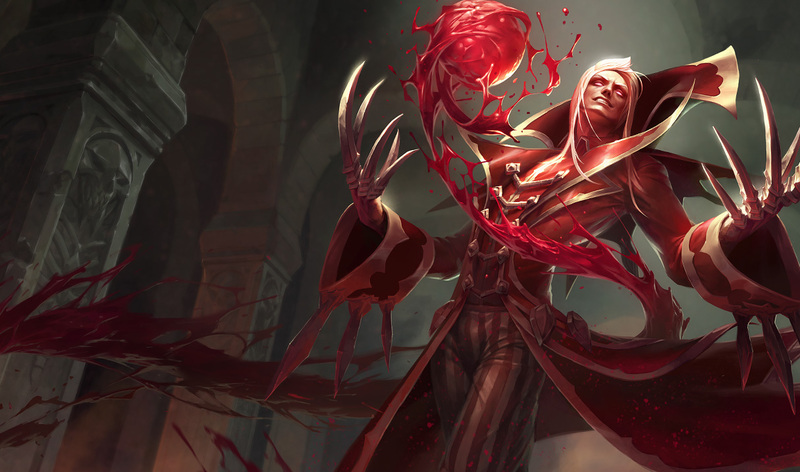 Vladimir turns invulnerable and moves faster for a few seconds at the price of a large amount of health. Enemies on top of his pool are slowed and heal Vladimir. 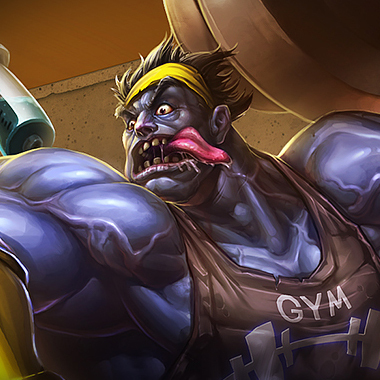 Mundo deals extra damage on his next attack and gains bonus ad based on his missing health. 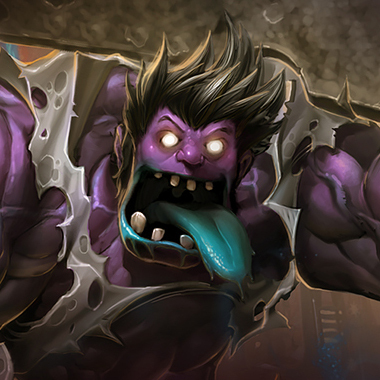 Mundo loses a significant portion of his current health but gains massive healing and movement speed. Vladimir has a short time he’s allowed to use his third stack of Transfusion, so stay away until his resource bar depletes. If he uses it on a minion, the healing is reduced. 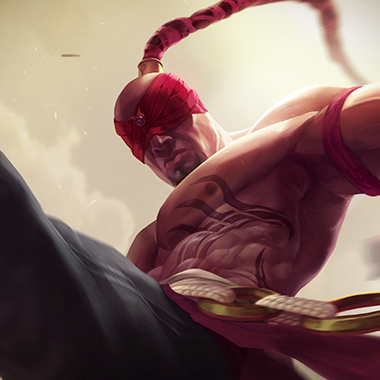 If you harass him off of his farm, he’ll still be able to get cs through his Q. Try standing in front of low health minions and blocking his shots if you have a lot of health. If he uses his E on a minion, immediately do a short trade with him, as that’s a big part of his burst. Remember that he’ll start doing more and more damage as he gets lower and lower health. 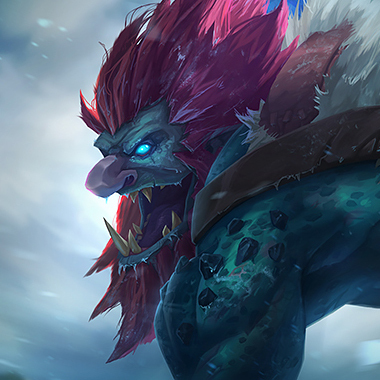 His ult will also cost way less at low health, so experienced Mundo players will wait until they’re low to pop ult. Mundo is strongest in the midgame. During lategame, he doesn’t do great damage and during early game his health costs make casting spells painful. 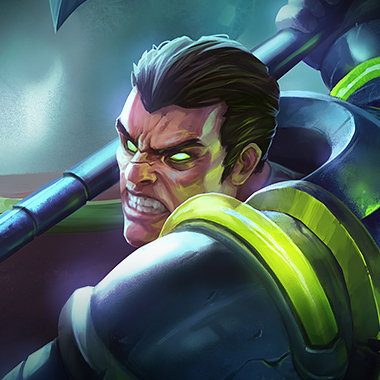 Try to either play a champ who can peel Mundo off of your carries, like Maokai, or one who can do equally high damage to the enemy backline, like Garen. You can burst him down at early levels. Build generic items. 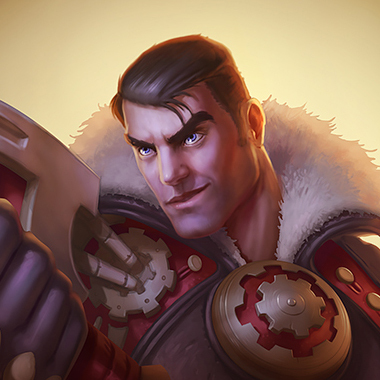 Identical to Garen. 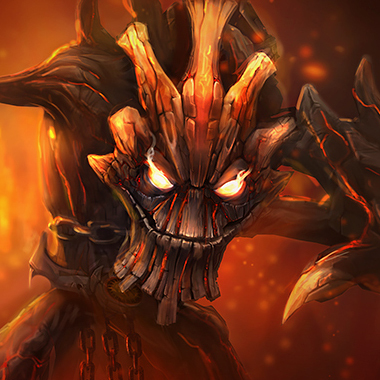 Use your laning phase to starve him of farm and to go into midgame with huge amounts of farm. Start W and if he comes up to farm the minions, give him a few auto attacks then slow him and all in him. Your ult counters his ult. Build Black Cleaver first. 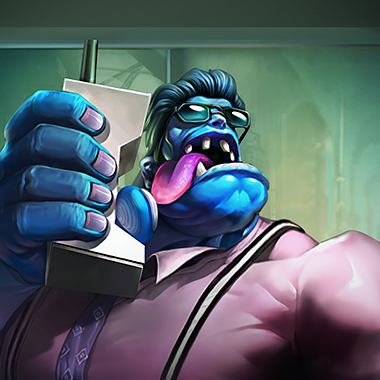 You should be able to trade well with Mundo, but your ult nullifies his tankiness. Build either Blade of the Ruined King or Titanic Hydra first, depending on how your trades are going with him. Transition into midgame by protecting your carries and attacking their backline. Be sure to always save your ult for Mundo, because it makes him less tanky as well. Able to trade well with Mundo and push him into turret. Work in midgame as a regular tank, capable of protecting your carries and tanking as a frontline. Try to keep Mundo pushed into his turret, but be careful and ward up. Build Rod of Ages first, or if Mundo is outtrading you, consider building Spirit Visage or Sunfire Cape. If Mundo is clearing the jungle, he loses a lot of health on his early clear. Skip Golems if you’re on the blue side, then go straight to red. Kill red with smite, then walk over to his blue through the river brush. Wait 5 seconds, then walk into sight of blue. This will normally give you first blood. You can either build tank items to become an equal tank against him or build tank shredding items to try to kill him if you’re ahead. Some good tank shredding items are Black Cleaver, Blade of the Ruined King, and Liandry’s Torment. Don’t forget that Grievous Wounds works really well against Mundo’s ult, so ask your carries to get either Mortal Reminder or Morellonomicon.